It has been over 16 years since Ben Heckendorn was sitting at his desk on hold during an IT call, doodling on a napkin dreaming up the possibility of turning an old Atari 2600 into a portable console. Little did he know he would, As Ancient Astronaut Theorists Believe in our opinion, change the Hobbyist Landscape forever making way for companies such as Hyperkin to mass produce portable consoles, and for tiny computers like the Raspberry Pi and C.H.I.P. alike. 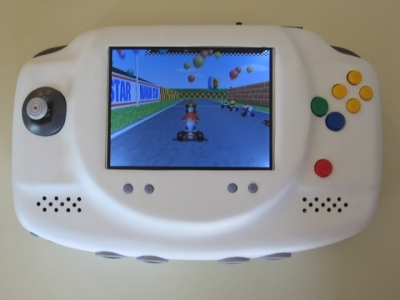 Created in 2000, this may or may not be the first homemade portable console made, but it was definitely the most influential. After binge watching some episodes of The Benheck Show (as one does), Theluthier contracted the modding bug and decided to delve into his first project, a Raspberry Pi 3 portable crammed inside a Gameboy Pocket. 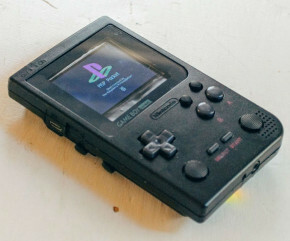 Based off of this photoshopped PSP Concept, this is one of the cleanest raspberry pi mods we’ve seen to date, especially for one’s first project. MGC 2016 is in the books. Another great year was had with an overload of video game items and themes; from consoles to arcades and pinball machines, bands to vendors, cosplay to guest speakers, and friends old and new. Almost too much to take all in, in just one weekend! While we cut, edit and render our video footage together, enjoy these static images. 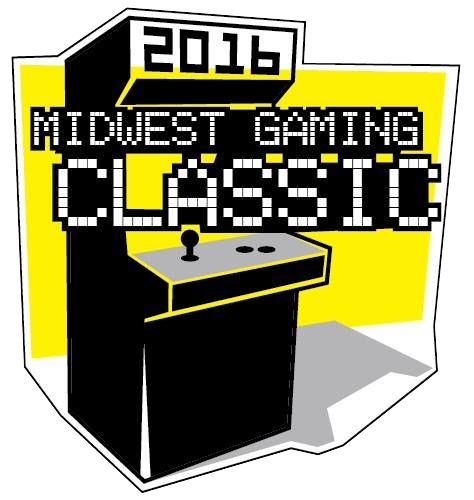 For your consideration, Midwest Gaming Classic 2016 in pictures. N64 Virtuoso Marshall Hecht, best known for his work creating the 64drive development tool and the ultraHDMI, has done much for the N64 community. 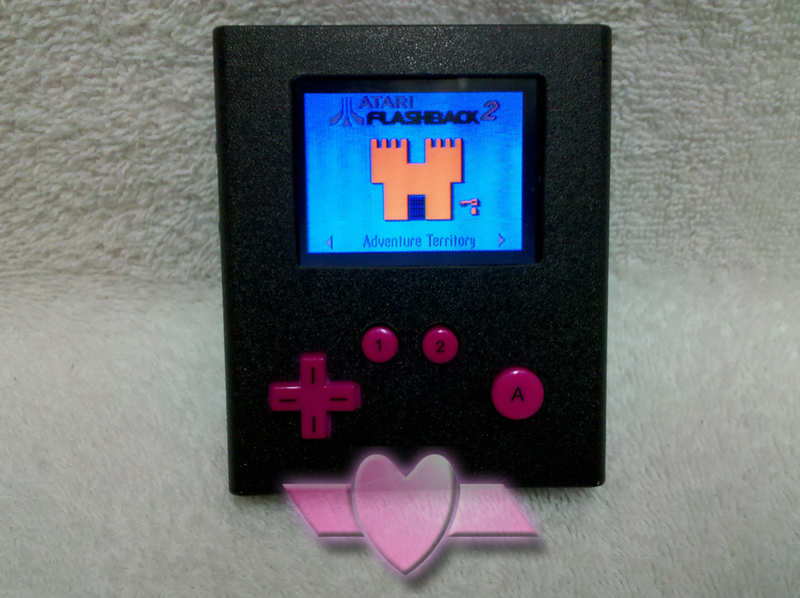 Like many articles, projects and products we feature here, Marshall began his his N64 Legacy by making portables. Today we take a look at one of the first few (if not the first alltogether) vacuum formed portables, the fabled L64. The return of “Temporary Structure” Adventures! Another successful year for & at the Midwwest Gaming Classic in Wisconsin. While the entire hotel was filled to the brim with everything video game related that you could imagine, an additional Temporary Structure (don’t call it a tent!) 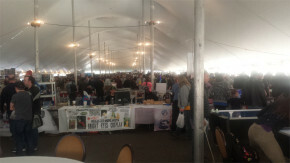 was set up for vendors, bands, and tables to play board games. 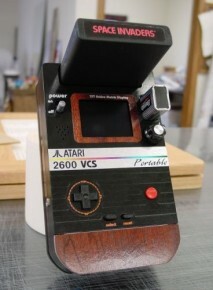 Lots of cool stuff this year, if only money and time to shop wasn’t finite. Things have been slow in the shop lately, as real life beckons as it always does. In an effort to keep the site from getting stagnant in these times, we decided to do some video game reviews every so often, mostly when between projects or waiting for parts. 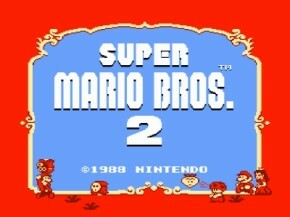 The first game we’d like to do an in-depth, extensive review on is the quirky and unique NES Classic Super Mario Bros 2, of course without mentioning Doki Doki Panic because I’m sure everybody knows about that and is tired of hearing about by now. Each of the four characters has their own strengths and weaknesses, so choose the one best for the situation and it’s on with the review. 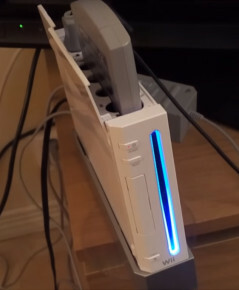 What Happens When You Put A N64 Game In Your Wii? WatsuG wondered the same thing, after seeing a fake video of such long ago on Youtube. With the question always lingering in the back of his mind, fast forward to a few years later with more modding experience under his belt and more consoles mods inside other consoles coming to the forefront, WatsuG found a suitable project Wii to harvest a case and decided to try it for real. The Midwest’s All Encompassing Electronic Gaming Trade Show Midwest Gaming Classic returns to Brookfield Wisconsin on April 8-10, 2016, and so do we! We are proud to announce our involvement in the 2016 show, once again returning to host The Benheck Experience Area with plenty of Console mods, portables, and live builds on display to view and play all weekend.